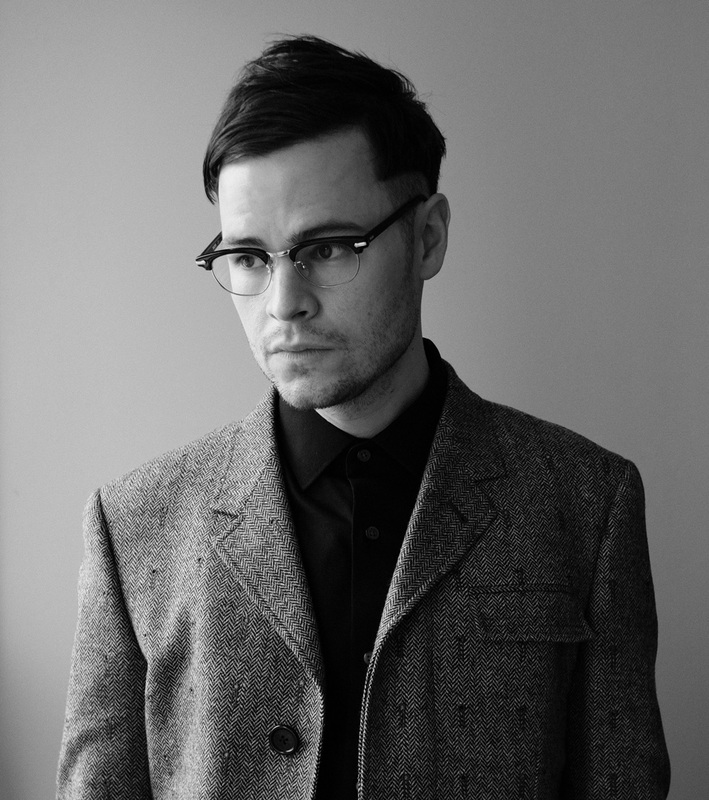 Daniel Ryan is an award-winning commercial and music video director on the global roster at Mill+. Recent projects include national tv spots, digital content for major brands and institutions as well as videos for artists such as Regina Spektor and Interpol . His work has garnered attention from outlets such as the Clio Awards, the Webby's, SXSW, Adweek's Ad of the Day as well as the FWA of the Day. Daniel is currently writing a narrative project to be filmed in 2019. He also has a fondness for hot sauce.